Development of the Motion Deck Light began shortly after the original Deck Marker Light was completed. 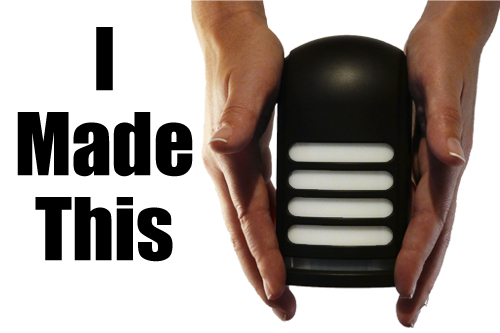 Like its predecessor, the new deck light is designed to be attractive, easy to use, long-lasting, and effective. In this video, mechanical engineer Mark Goldy talks about his involvement in the mechanical and aesthetic design of the Motion Deck Light.